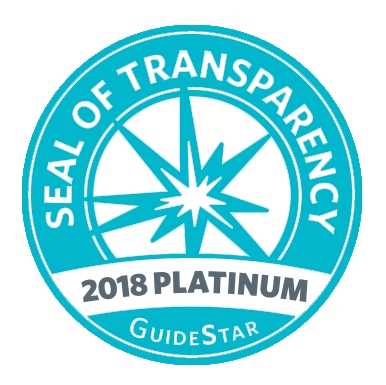 Santa Barbara, CA – Vitamin Angels, a nonprofit providing life-changing vitamins to the world’s most vulnerable women and children, received GuideStar’s Platinum Seal of Transparency for the second consecutive year. The largest source of information on nonprofit organizations worldwide, GuideStar empowers donors in making data-based decisions on the charities they support. GuideStar’s continued recognition comes at an important time for Vitamin Angels, as it spearheads a global effort to reduce newborn mortality rates by scaling up its prenatal multivitamin program to meet the needs of 50 million pregnant women annually by the year 2030. Vitamin Angels has a solid track record for expanding public health interventions in the world’s most underserved communities, with its flagship vitamin A supplementation program having grown from under two million children served in 2007 to more than 60 million in 2017. To achieve the Platinum Level rating again this year, Vitamin Angels successfully maintained its extensive profile with GuideStar, which includes in-depth financial data; qualitative information about goals, strategies, and capabilities; and metrics showing results and progress toward its mission. By making the effort to provide this detailed level of information, Vitamin Angels has demonstrated its commitment to giving donors meaningful data to evaluate the organization. In addition to GuideStar, Vitamin Angels has also consecutively received the highest-possible ratings from Charity Navigator, a charity evaluation organization that measures financial health, accountability, and transparency.